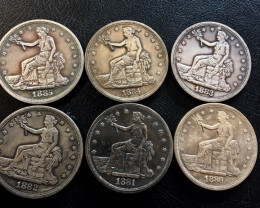 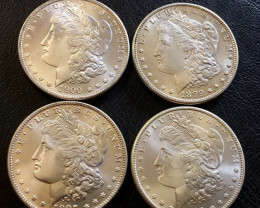 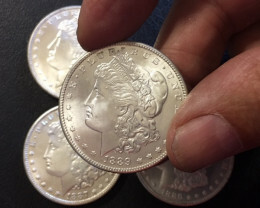 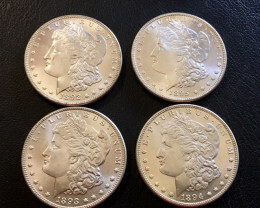 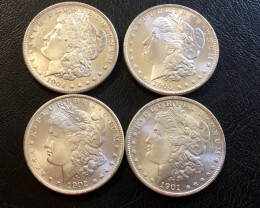 Reproduction coins or replica coins are now popular for collectors. 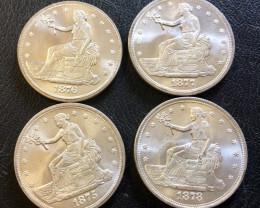 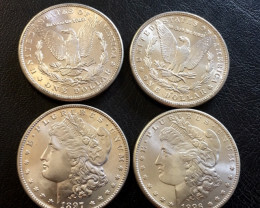 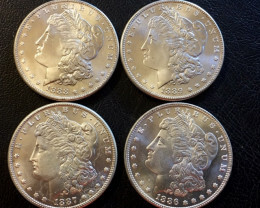 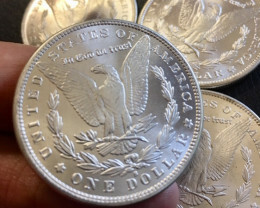 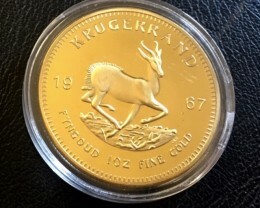 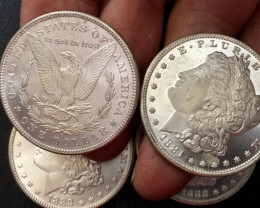 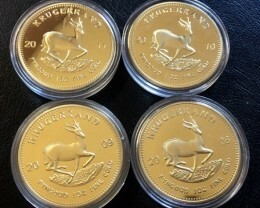 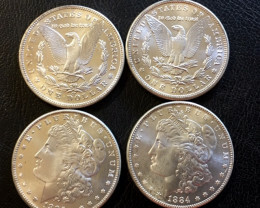 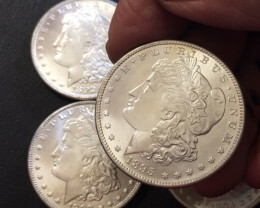 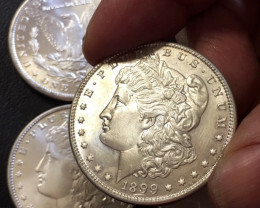 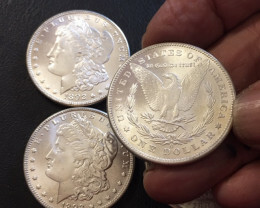 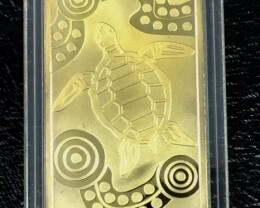 For minimal cost you can purchase gold, silver or ancient or rare coins. 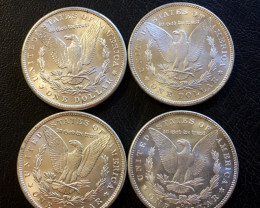 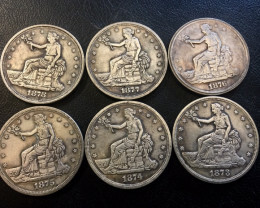 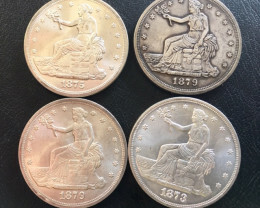 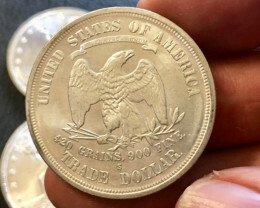 Manufacturing techniques have improved over the years so now the coins are so realistic. 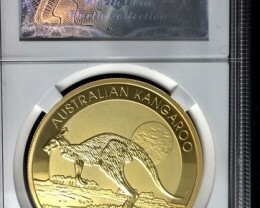 Obviously gold and silver coins are underweight compared to an authentic coin. 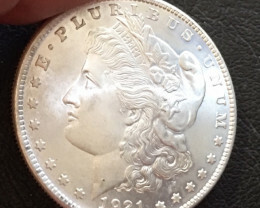 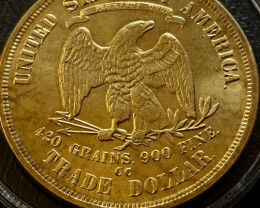 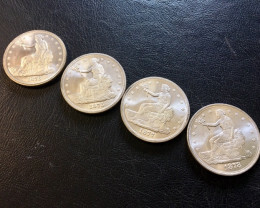 A replica is an exact detailed reproduction of the original coin is size and fine detail and thickness. 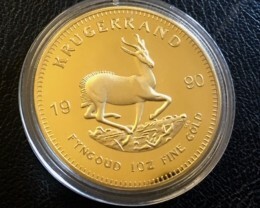 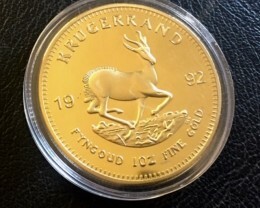 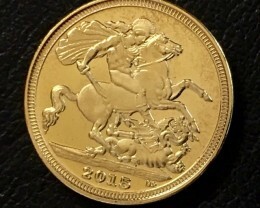 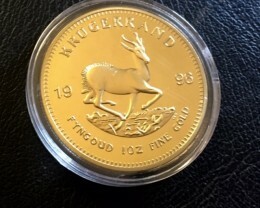 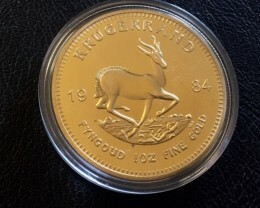 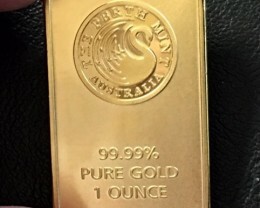 Imitation gold coin might have certificate that it is 99.9% pure 24karat gold plated, this might be true but equivalates to less than 0.05 cents gold. 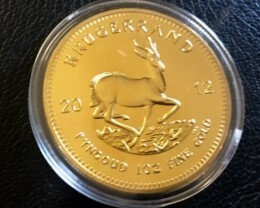 Gold coins need to be triple gold plated to obtain natural golden gold color.